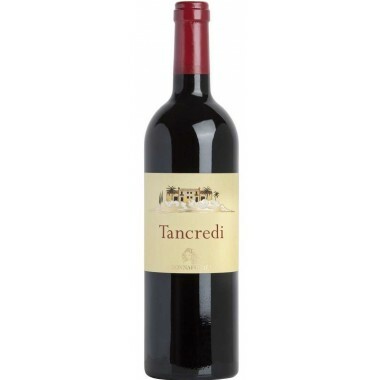 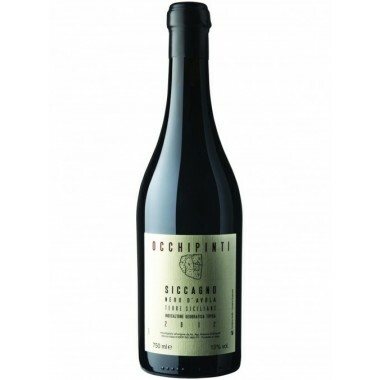 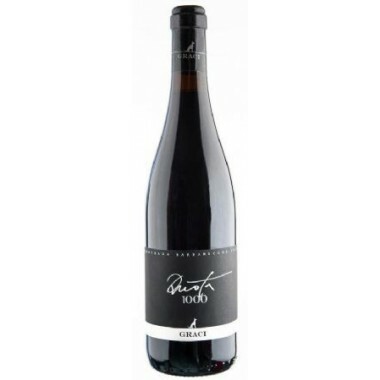 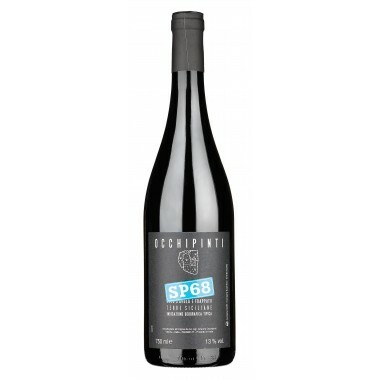 Prunotto Barolo DOCG top wine from Antinori On Offer | Saporidoc UK. 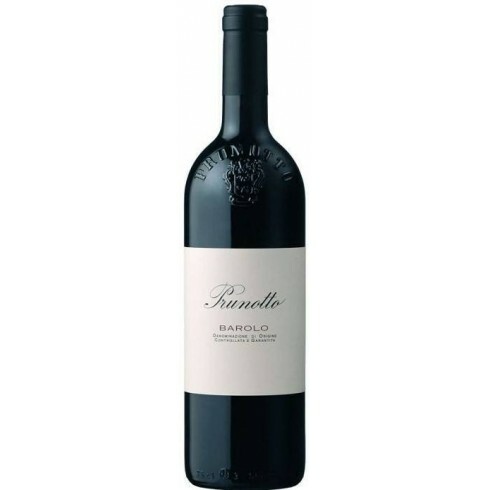 Prunotto Barolo from Antinori's Prunotto Estate in Piemonte. 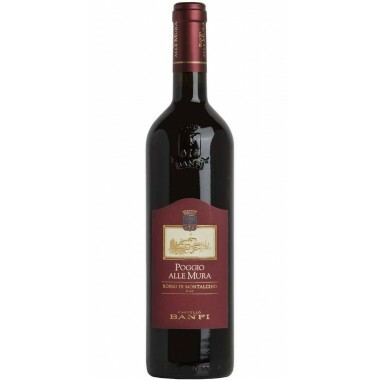 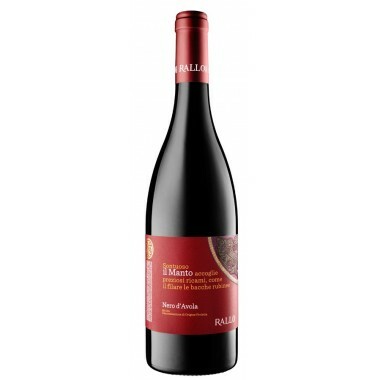 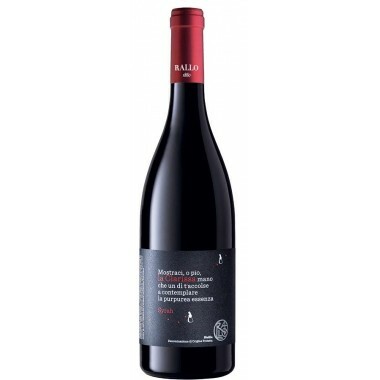 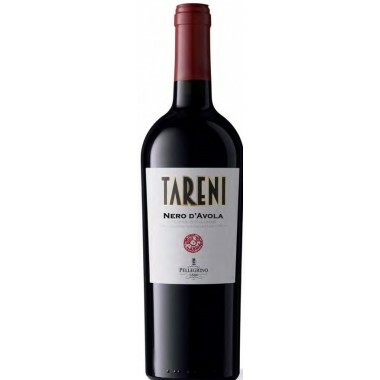 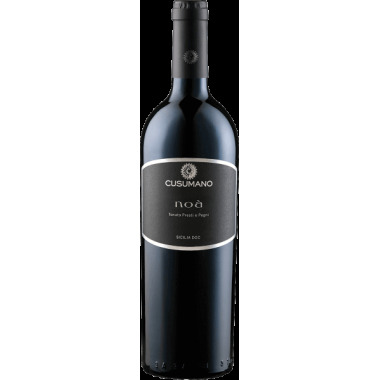 An excellent complex classical Barolo made solely from Nebbiolo grapes. 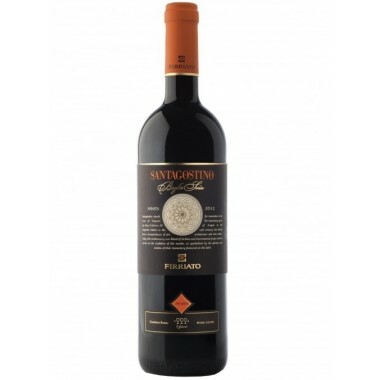 A wine with long life. 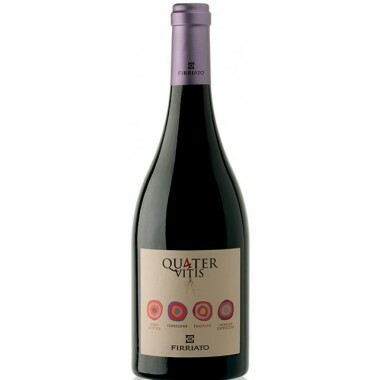 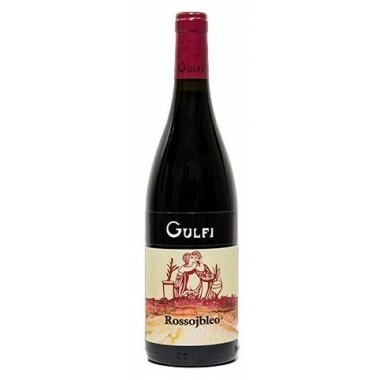 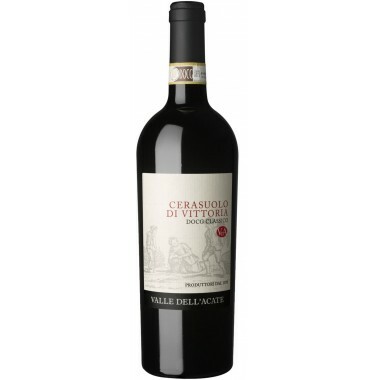 Pairs with Meat and game dishes, matured cheeses. 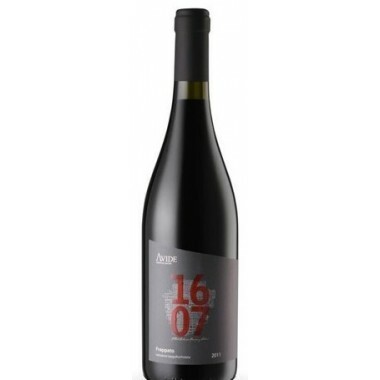 Serve at 17 C.
The selected Nebbiolo grape bunches were destemmed and pressed. 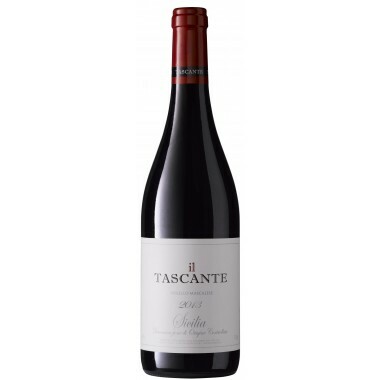 The fermentation with skin contact lasted a total of fifteen days at maximum temperatures of 30° C. The wine was aged 24 months in oak casks and a further twelve month period of bottle ageing in the Prunotto cellars preceded commercial release. 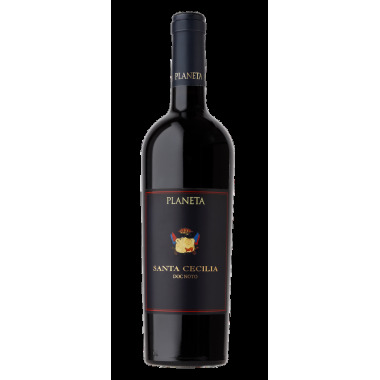 Taste: Full-body and velvety in flavor and very balanced.